This Company produces excellent,accurate and very useful indicators. five star indicator, it produces results. Excellent! A great tool.The customer service is amazing as well. Very good customer service. Recommend. Точные сигналы и отличная поддержка продавца! This is a great indicator with excellent after sales support from Mike. 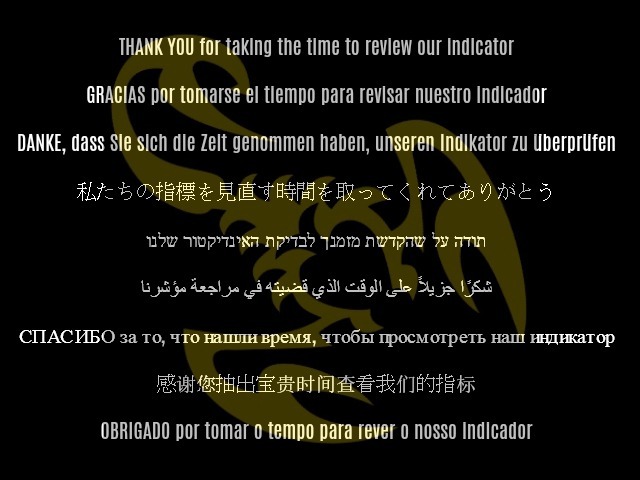 The Scorpion support and developement team are second to none and expect this indicator will prove its worth and pay for itself in no time. Thanks Scorpion and Mike for all help. Mike is the best - goes out of his way to make sure your questions are answered. 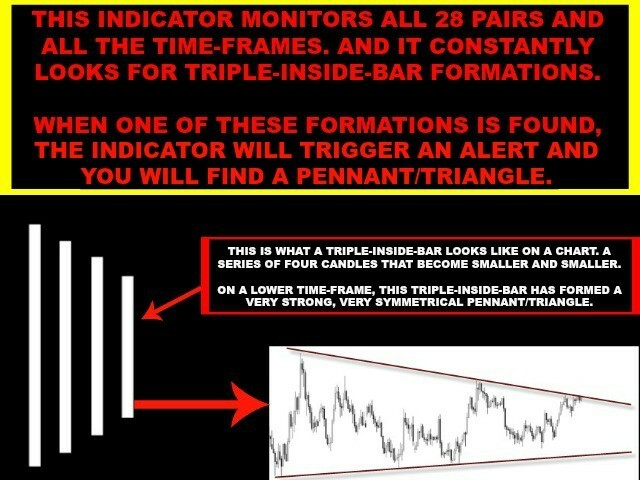 Top notch indicators that are set and forget. Awesome indicator and I've never seen such great customer service!! THIS IS THE REAL DEAL!! This is the best indicator i have ever used Beside the seller seller is awesome. He helped me a lot in the configuration of the settings . They are the best among all the sellers on this site . Awesome indicator 5 stars. Perfect to detect Breakout. Fantastic Indicator works very very well, with a HUGE bonus.....Customer Support is absolutely second to none!! !....I am 58yo and have never ever met with better customer service!!! !...Mike is simply the best, with his help and....if you ask for suggestions, clarifications etc he gives you such great help...I am just blown away!!!! 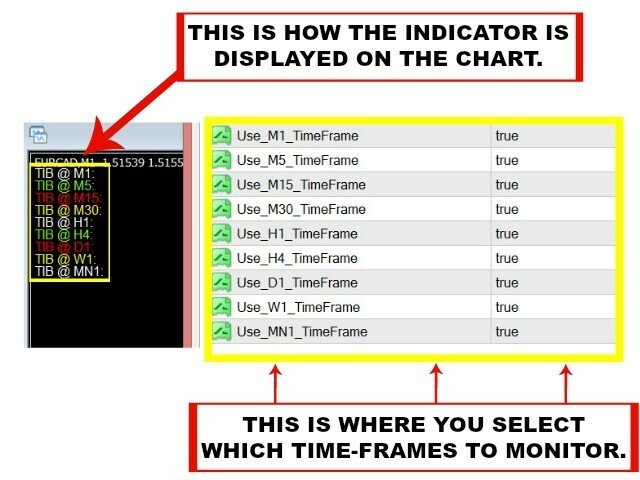 This indicator is an incredible time saver. Does exactly as advertised. Consistently produces trade signals. Had a question about the program and got an immediate response from the publisher. I'm sure the company is great, however these indicators are not necessary. Waste of my time and money. Give very conflicting signals. 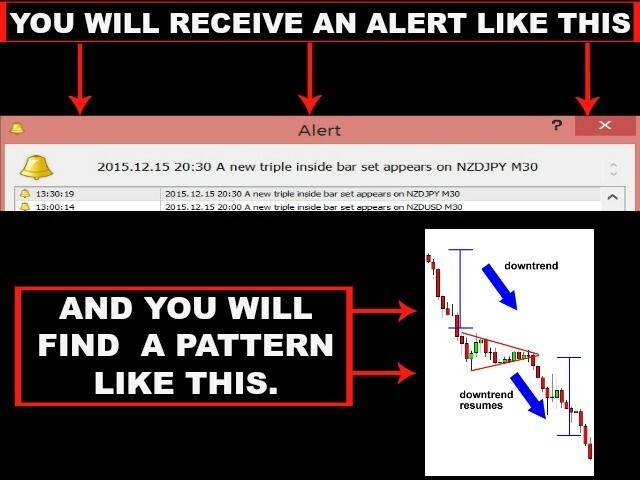 The sooner you learn to trade without silly alert/signal indicators the sooner you will become profitable. First day using this product but the support I've received from Mike is the greatest I've ever got from any MQL5 seller. Very helpful and clear to understand. 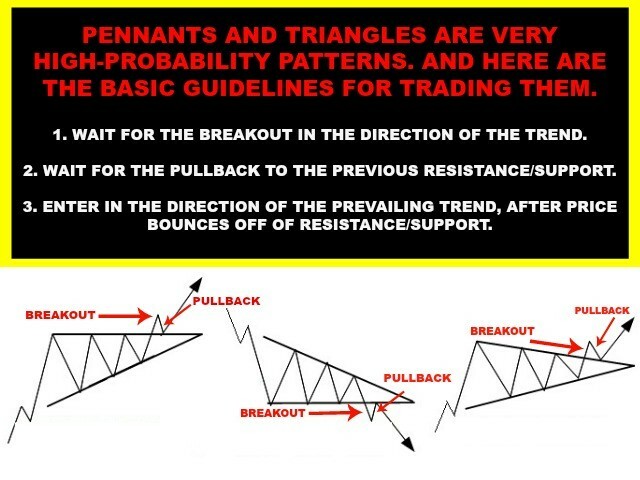 I know a thing or two about the power of pennants/triangles regarding breakout so I know this tool will make my work much more easier. Looking forward to enjoying this product in the long-run. Awesome support and a great indicator. I have known about this pattern for a long time. This indicator will save me a lot of time. This is one of several indicators I have tried with this developer and am not disappointed in the least. Every one so far has performed beyond my expectations. I would not want to trade without them. The developer has also performed beyond my expectations. They are extremely knowledgeable and helpful virtually every time I needed it. Keep it up! I plan to try even more. I just purchased this tool and haven´t tried it yet, but the developers seem to know what they are doing. You can tell by the awesome, helpful and very kind support. Thank you! A great indicator provided by a great company. What you will learn about the scorpion team is they are not a sales team, they are there to educate you and help you make the best decision you can. They are tools that everyone should have in their arsenal. I have been using this indicator for about a week now and I can say that I have had very much success with it!